Located in the historic Douglas Design District, we are a spa dedicated to customer service. Our goal is to provide you with superior results, leaving you rejuvenated and renewed after each session. 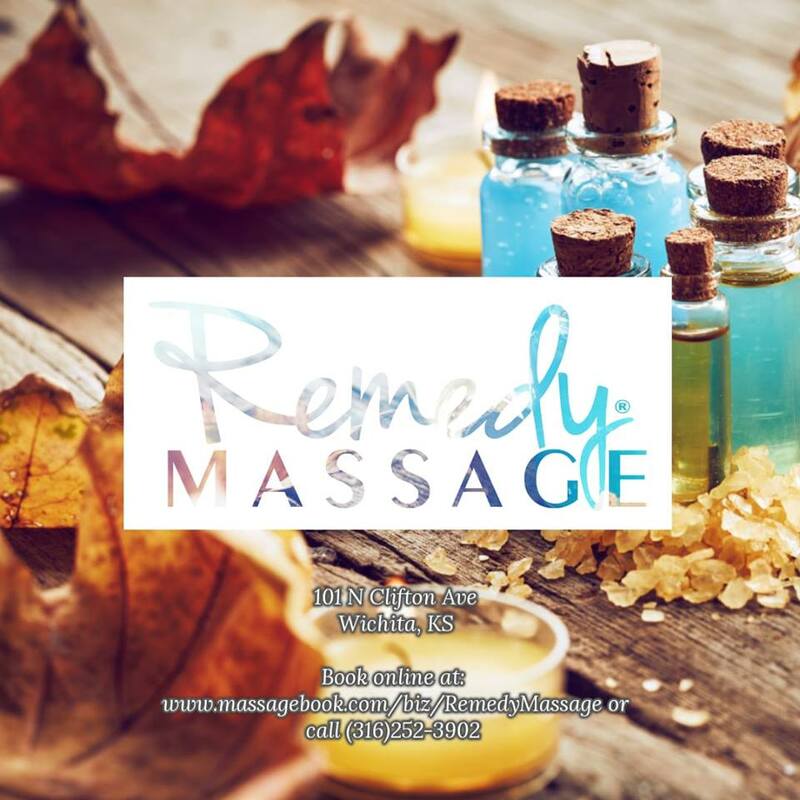 Each member of our team is a seasoned Massage Therapist with between five and ten years of experience. From the moment you walk in the door to the moment you leave, we strive to give you a one of kind experience. Now offering facials and waxing as well. Spa Parties: Have a birthday, anniversary, wedding, prom, or other special occasion coming up? We want to help you celebrate! Contact us for your customized spa party.